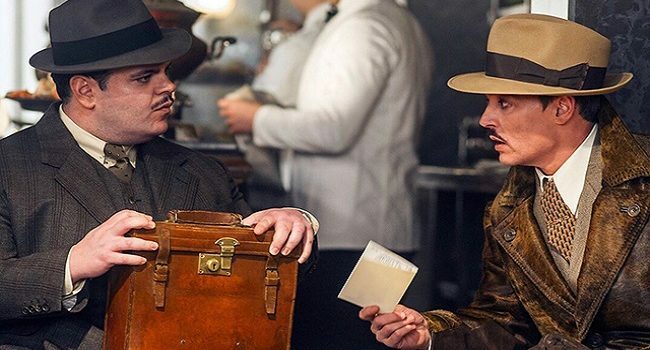 John Dillinger (Johnny Depp) was a notorious and charismatic gangster during the Great Depression. 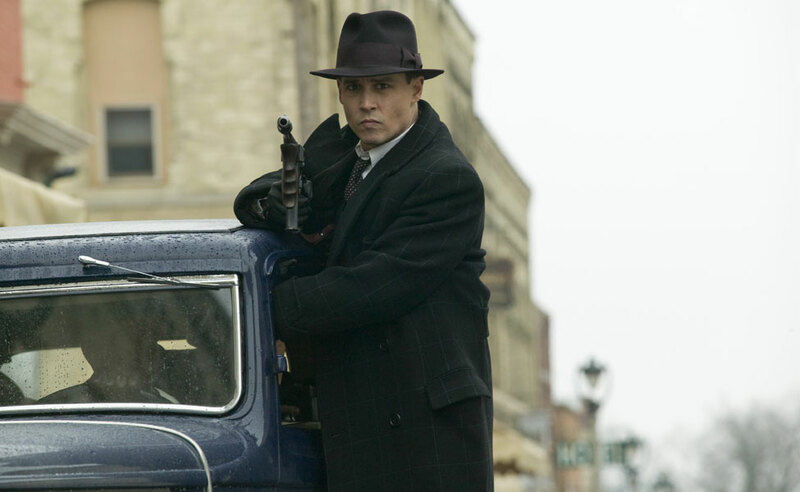 The film, Public Enemies, chronicles his final years as he's pursued by the FBI. 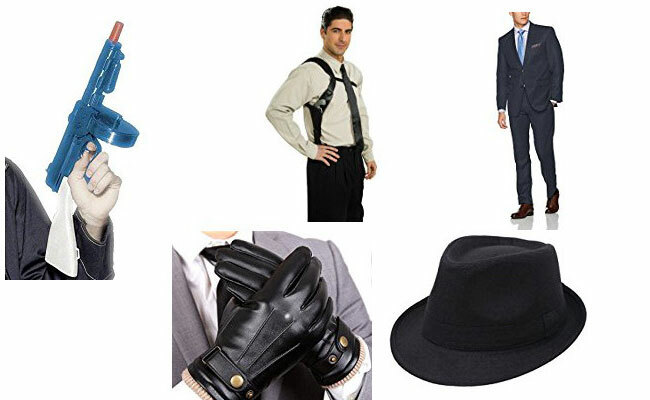 Steelbeak is the chief agent of F.O.W.L. (Fiendish Organization for World Larceny). 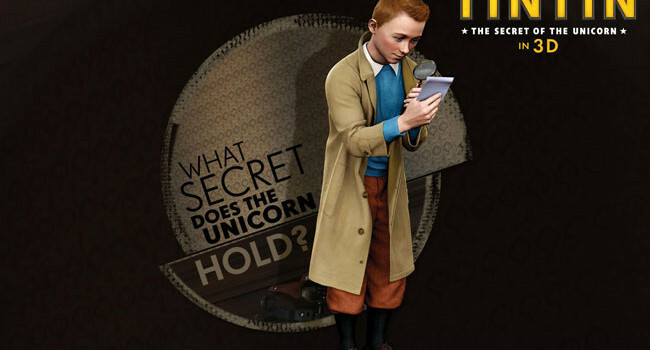 He is second-in-command and team leader of F.O.W.L. 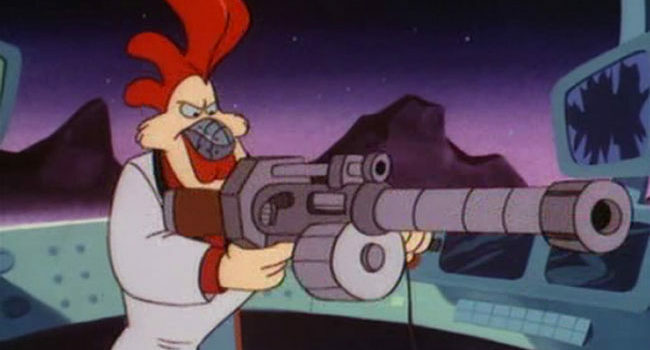 He is one of Darkwing Duck’s nemesis. He is a suave and urbane rooster who acts like a 1920s gangster. 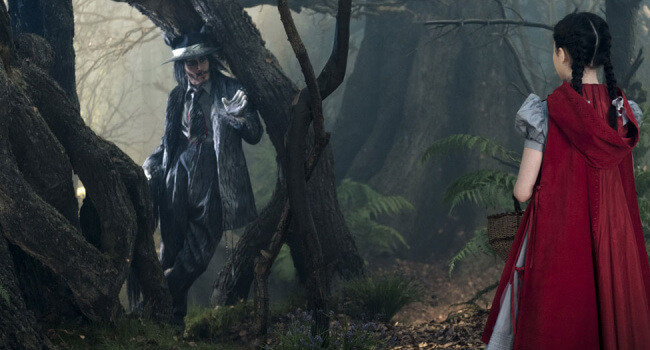 In Into the Woods, the Big Bad Wolf (Johnny Depp) comes upon Little Red Riding Hood strolling through the forest and sees her as easy prey. 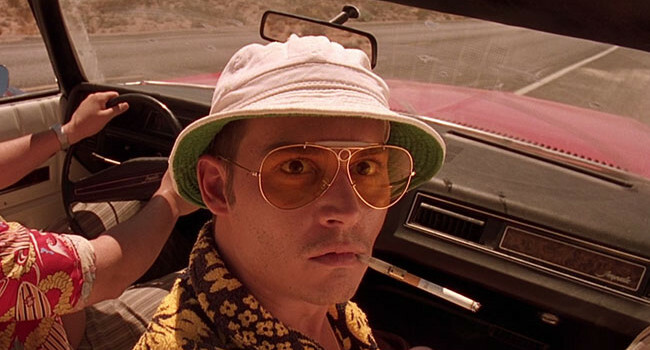 In Fear and Loathing in Las Vegas, a film based on Hunter S. Thompson’s novel, magazine writer Raoul Duke (Johnny Depp) travels to Las Vegas to cover a motorcycle race. But he ends up spending most of that time picking up hitchhikers, taking psychoactive drugs, and driving through bat country. 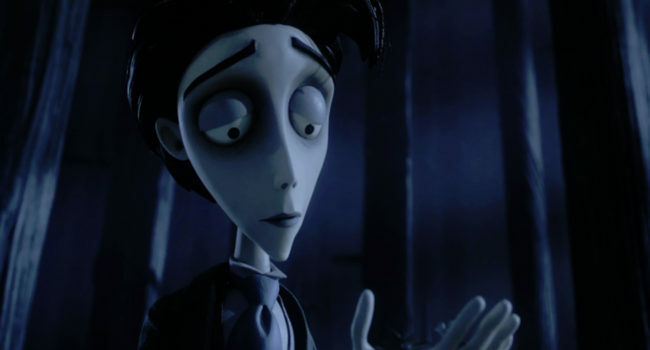 Victor van Dort is the main character in the 2005 Tim Burton stop-motion animated film Corpse Bride where he is voiced by Johnny Depp. He is a man who finds himself accidentally wed to a zombie named Emily while practicing his wedding vows in a cemetery.